**Intricate electronica housed with artwork insert by Dori Deng. RIYL early SND or Uwe Schmidt's sweeter moments** "'March Of The Whales' [SLP014] is a synthetic spectacle rebuilt, pixel by pixel, from the rubble of an operatic arc. 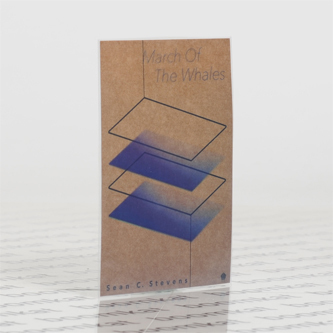 Stevens renders an erratic electronic landscape in scrupulous detail, one populated by stuttering rhythms, phantasmal machine song, and purring drones. The three-dimensional, non-linear, and distinctly visual quality with which Stevens conceives of the LP betrays his background in both design, physics, and as a graduate of the San Francisco Art Institute. 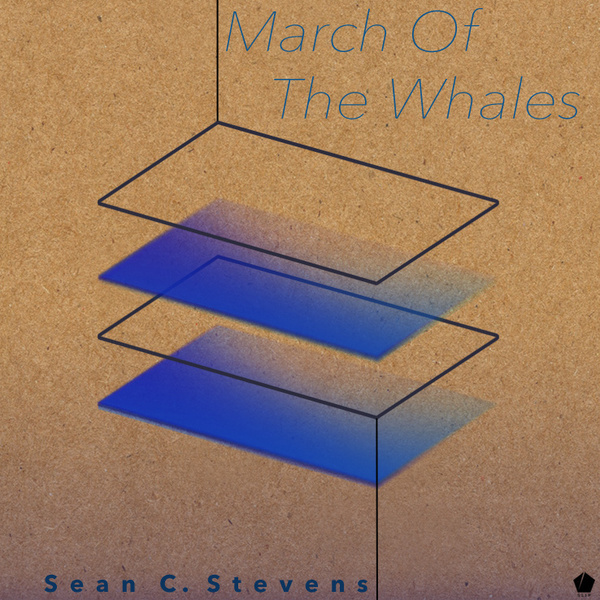 But for all its conceptual motivation, 'March Of The Whales' is elegant, even sensuous. On ‘Magis Minus’, Stevens strums brittle snaps and android bleeps like a lyre, and ‘Candesco Somnium [I & II]’ is as close to blissed-out Tangerine Dream as Autechrian neurosis. As such, the album injects obsession with a vital levity and joy, much in the vein of electronic pioneers like Morton Subotnick."